Increase productivity and stay focused wherever you are with Jabra Speak 410, a speakerphone that gives you the power to literally turn any room into a conference room. Regardless of your location and your timeline, you can now join the conversation anytime, anywhere. 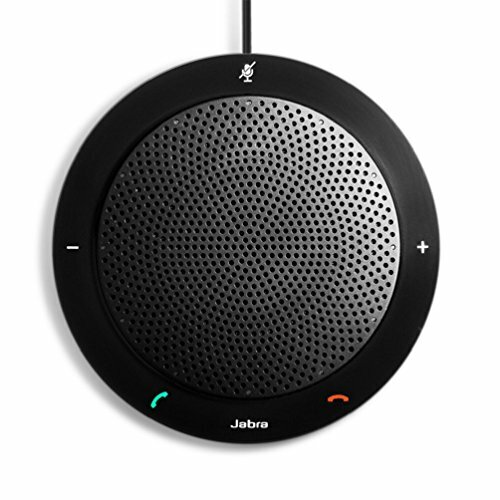 The Jabra Speak 410 has a sleek and compact design and is the perfect solution for audio conferencing on demand. It has integrated USB cable management for quick setup and comes with a zippered protective travel case. It is a Plug and Play solution. 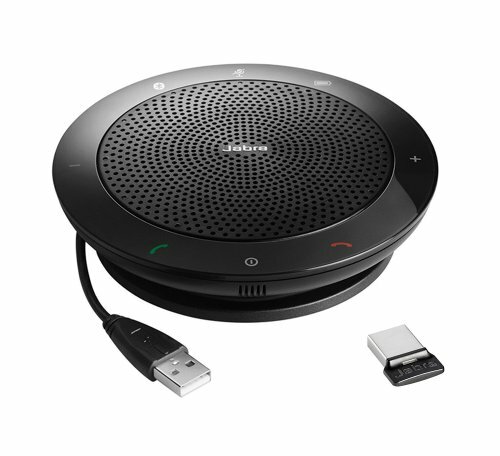 Just plug in the USB cable to connect Jabra Speak 410 to your PC. That’s it. You are ready to dial in. The Jabra Speak 410 features outstanding sound quality for crystal clear and natural sounding calls that allows attendees to hear and speak clearly across any location. 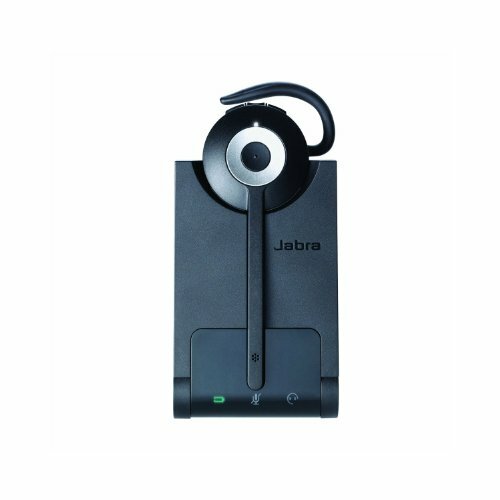 Designed to provide an optimal user experience, the Jabra Speak 410 is offers full compatibility with the leading UC Softphone solutions, including call control. We developed the Jabra BIZ 2400 Duo with one goal in mind: to be the world's best corded contact center headset, delivering both best in class noise cancellation and acoustic shock protection, as well as the industry's only unbreakable 360 swiveling boom and Kevlar-reinforced cord. Connect to your PC, mobile or desk phone with QD (Quick Disconnect) connect cables. 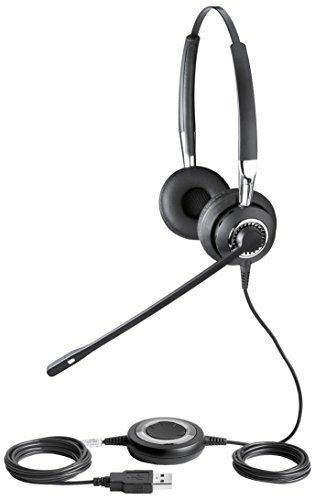 Also features a Noise Canceling Microphone reduces unwanted background noise and the noise-canceling microphones reduce unwanted background noise and are ideal in crowded and noisy, open office environments. that eliminates ambient noise and high microphone sensitivity (HS) for phones with low output volume. 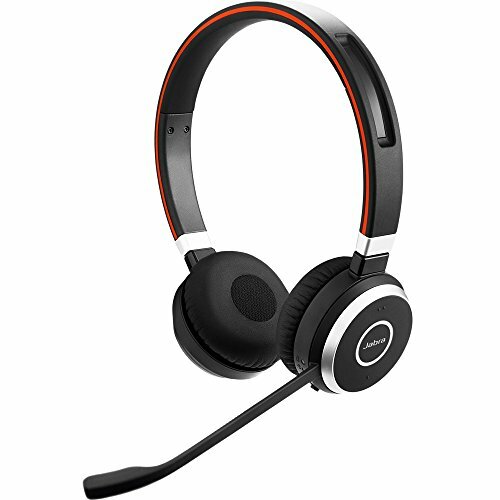 The Jabra EVOLVE 65 UC stereo is a professional headset designed to improve concentration and conversations. Premium noise cancellation technology gives you peace to work in a noisy, open office; effectively creating a concentration zone around you so you can stay focused. Increase productivity and stay focused wherever you are with this portable Unified Communications speakerphone that gives you the power to literally turn any room into a conference room. You get outstanding sound quality and a plug-and-play solution that can connect to your PC, tablet or smartphone via Bluetooth or USB. It has a compact design and a travel case that make it well-suited for transport. Whether you're setting up a quick conference call in someone's office or taking it along on the road, collaboration is made easy. Connecting Types: Bluetooth USB For Use With: PC Softphones UC Systems Bluetooth Devices. The Jabra LINK 360 MS is a Lync Optimized, plug-and-play Bluetooth mini USB adapter suitable for staying in PC at all times. It connects your Bluetooth headset with your PC. 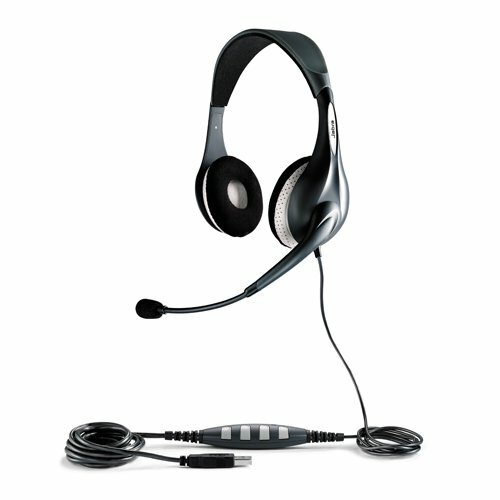 With a range of up to 100 meters (depending on the headset), employees can enjoy freedom of movement while talking on the phone. 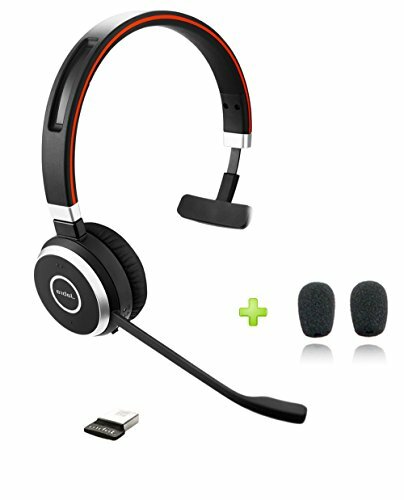 Capable of streaming music from PC in an outstanding quality (headsets supporting A2DP). 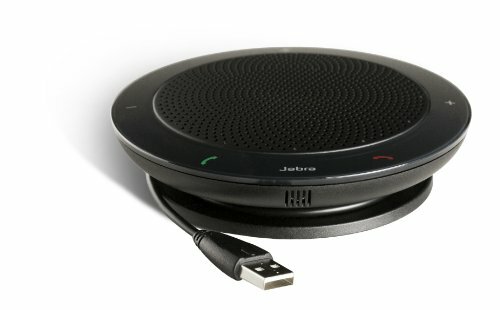 Looking for more Jabra Pc Audio Usb similar ideas? Try to explore these searches: Diff Bevel Set, 300zx Knock Sensor, and Listening Hearts. Look at latest related video about Jabra Pc Audio Usb. Shopwizion.com is the smartest way for online shopping: compare prices of leading online shops for best deals around the web. 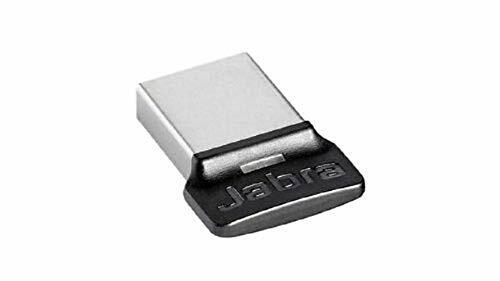 Don't miss TOP Jabra Pc Audio Usb deals, updated daily.